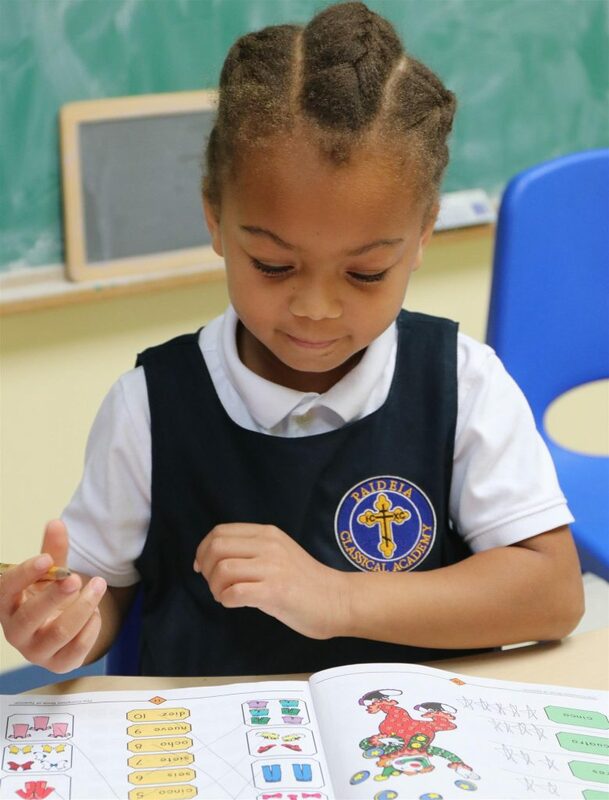 Paideia Classical Academy is an Orthodox Christian school ministry open to all children that focuses on virtues, the love of the beautiful and the love of the good. 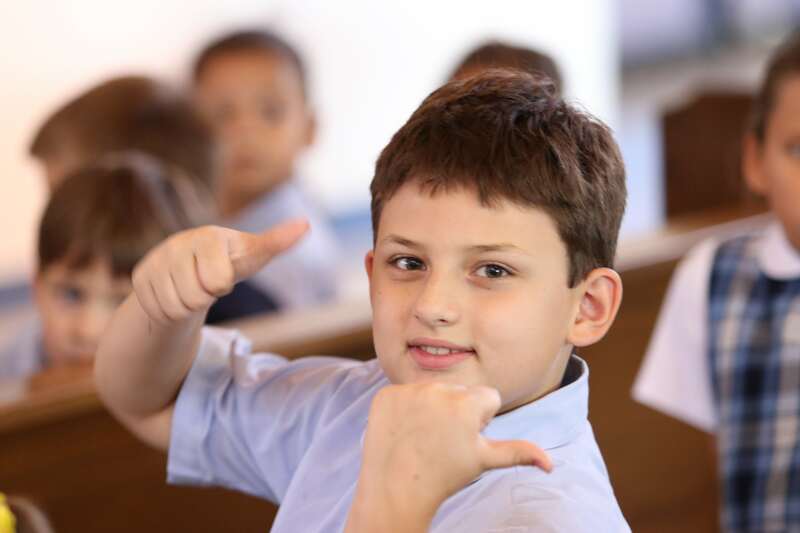 At Paideia we nurture children in mind, body, and soul. Enculturate the souls of our youth in “the beautiful and the good”. 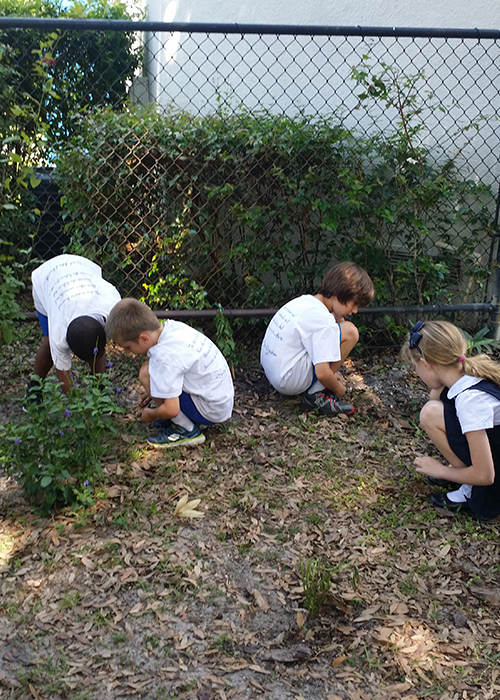 Spread the love of learning, which grows deep roots once seeds are planted. 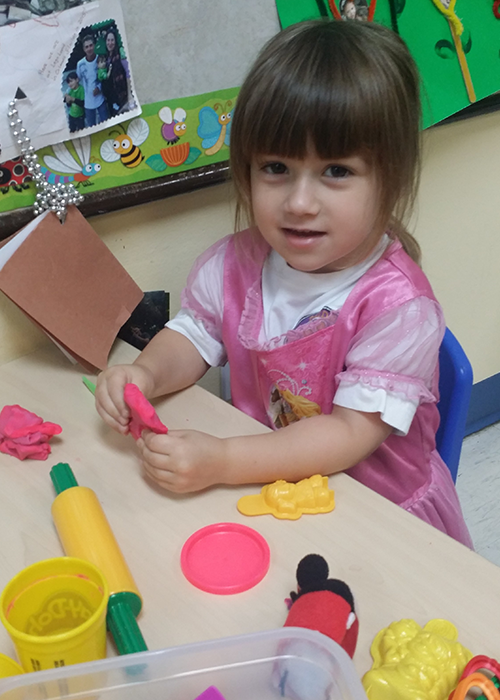 Prepare our children for their eternal life in the heavenly kingdom. 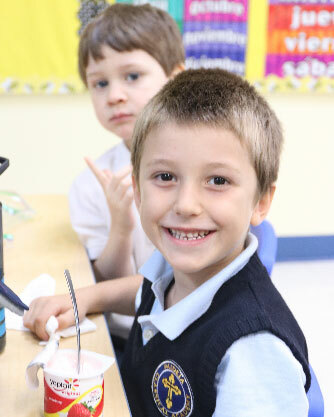 Join us at South Florida’s First and Only Christ-Centered, Orthodox, Organic, Green and Classical school. 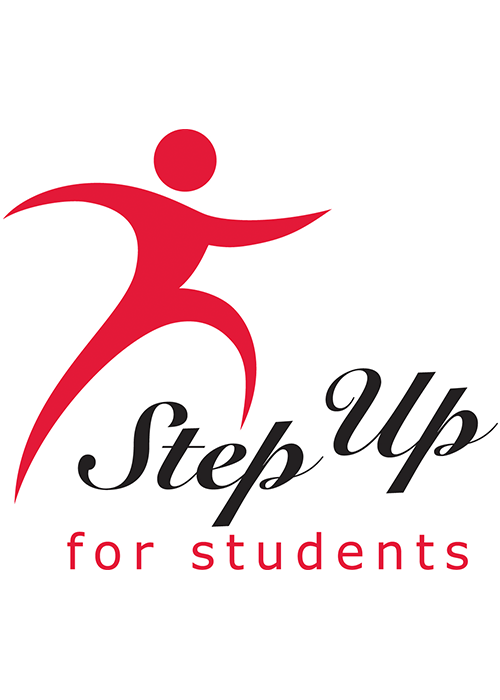 Click here to learn about the financially-based Step Up for Students scholarship and PLSA. Paideia Classical Academy accepts McKay scholarship students. Paideia is a great environment for my kids. Thank you to all the Paideia teachers and staff. I always have a lovely time with my son during school events. 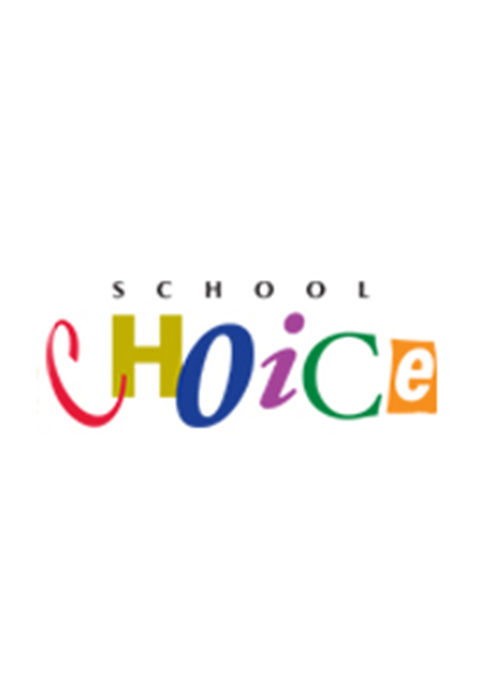 We love this school!